We now finally have a complete look as to how Halloween Horror Nights at Universal Orlando is shaping up this year. Universal just announced four new original houses (houses not based on IPs) and they all sound incredible. Deep in a swamp you will find a village where the Voodoo Queen as well as other creatures and voodoo dolls reside. This house will feature a paddle-wheeler that has been partially sunk. This house is set in the 1980s and includes an interesting take on Vampires. Make no mistake, you won’t find any friendly vampires akin to Twilight in this house. This house will be set entirely in an old cathedral where Universal have promised lots of surprises and spooky winged creatures. Sounds intriguing! All of these original houses will join huge franchises like The Shining, American Horror Story, Saw, Ash vs Evil Dead and Horrors of Blumhouse. 2017 is looking to be the scariest HHN to date and runs select nights from September 15th to November 4th. 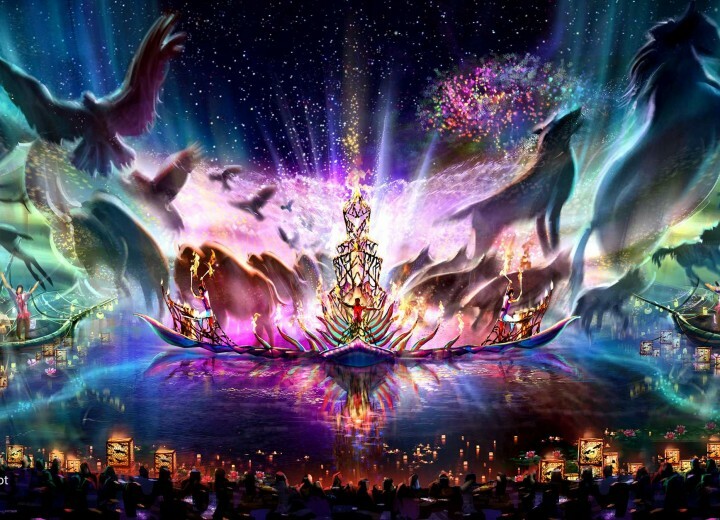 Rivers of Light to get Dining Packages at Tusker House? 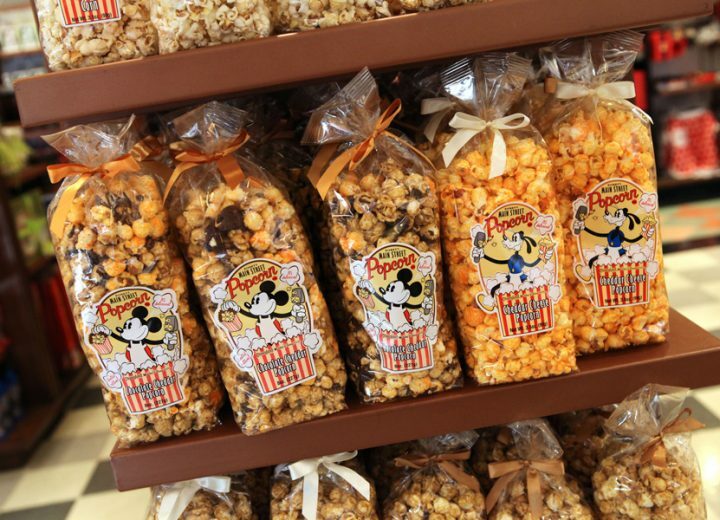 Walt Disney World Offering Refillable Popcorn for Limited Time! 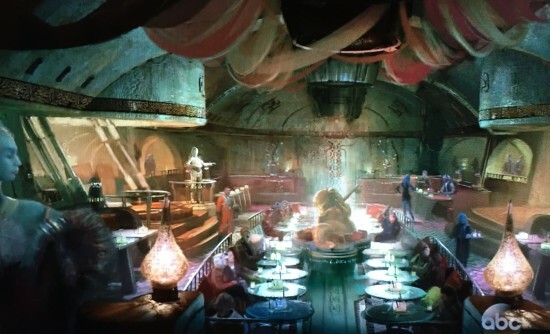 New Star Wars Land Details and Concept Art!